Math can be a tough subject for many students. Yet we all know that if we can find ways to keep students engaged, they’re going to like the material more, focus, and learn better. That’s where they math puzzles for elementary students come into play! 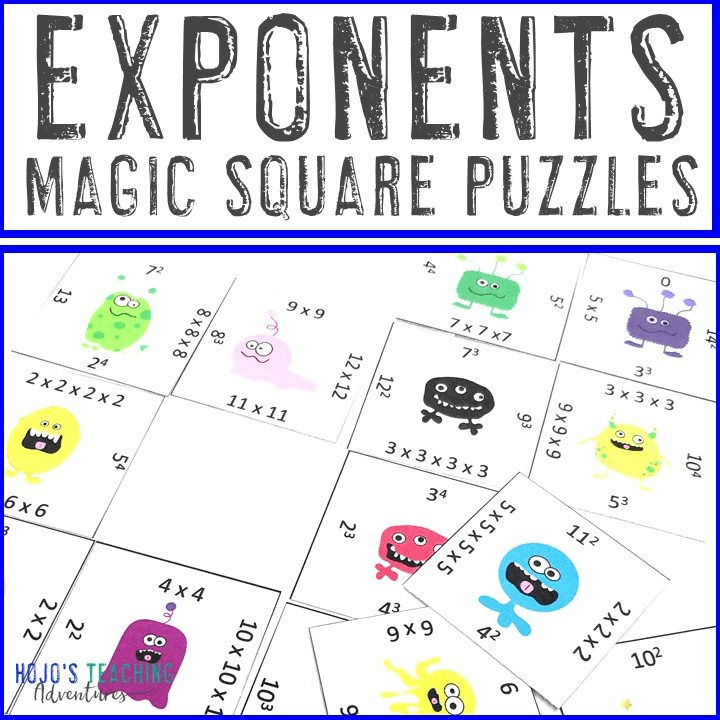 Read on to learn how you can take an every day math puzzle and help your students become experts on their basic math facts. Scroll to the very bottom of this post to see all of the in action photos! This post contains affiliate links. Please read my entire disclosure statement here. Gives students a lesson in perseverance! Keep students engaged through a fun, game format. Use them with ALL students – GATE, special needs, RTI, Title I, ELL, and general education classrooms. 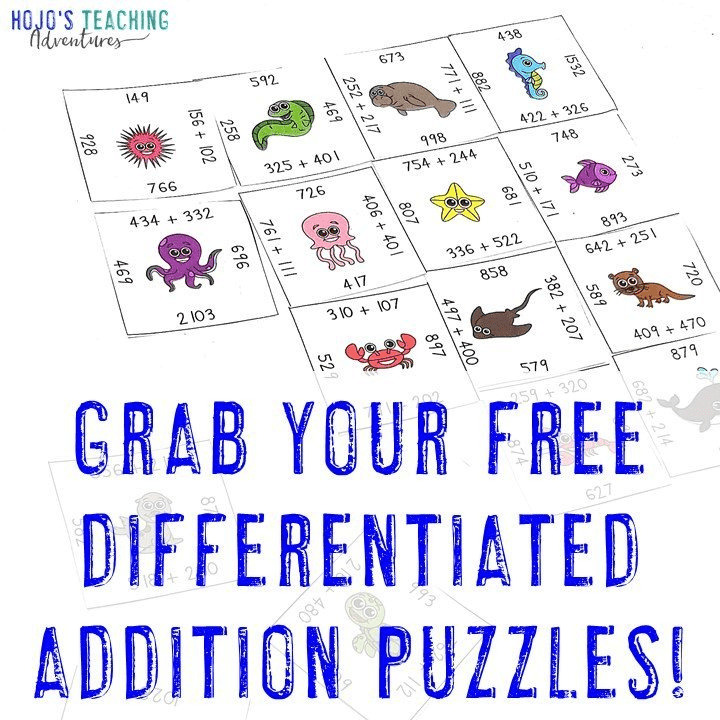 Use them in a variety of ways – small groups, individual work, partner projects, and more! Plus they’re low prep so teachers can have them ready in no time – just print, cut, and go! Ok – maybe it’s a little more work than that, but it’s really not too hard to prep these math puzzles. Print off the desired numbers of copies. 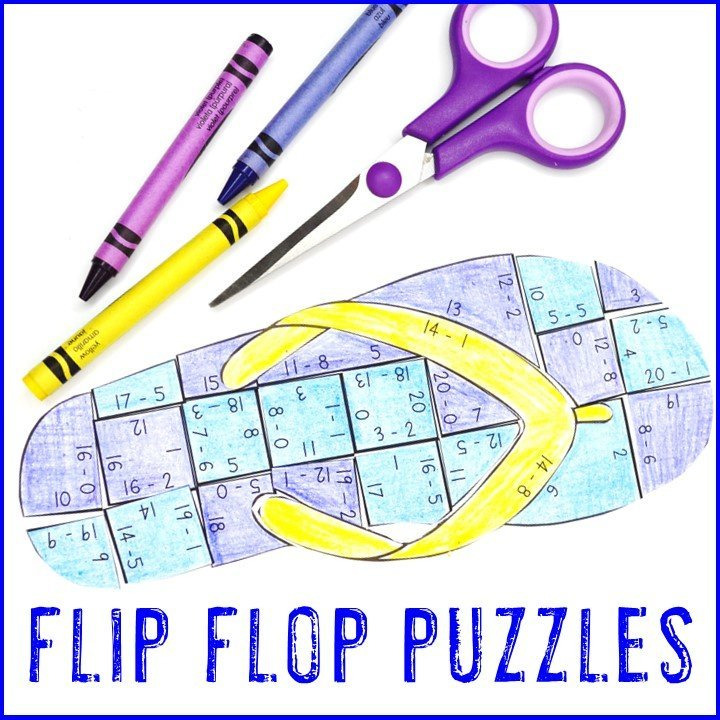 Some puzzles contain differentiated versions, so make sure you print the puzzle/s you need. Put them into plastic baggies for students’ use. Each set gets its own plastic bag. Put all the baggies and one original sheet (to act as an answer key) in a manila envelope with the name of the activity on the front. This way you have the answer key and all materials readily available! Don’t worry! Students can see the puzzle beforehand! I give my students the full sheet, have them cut each puzzle out, and then ask them to put the puzzle back together. Don’t want students to see the full math puzzle (which doubles as the answer key) before completing the puzzle? No worries! 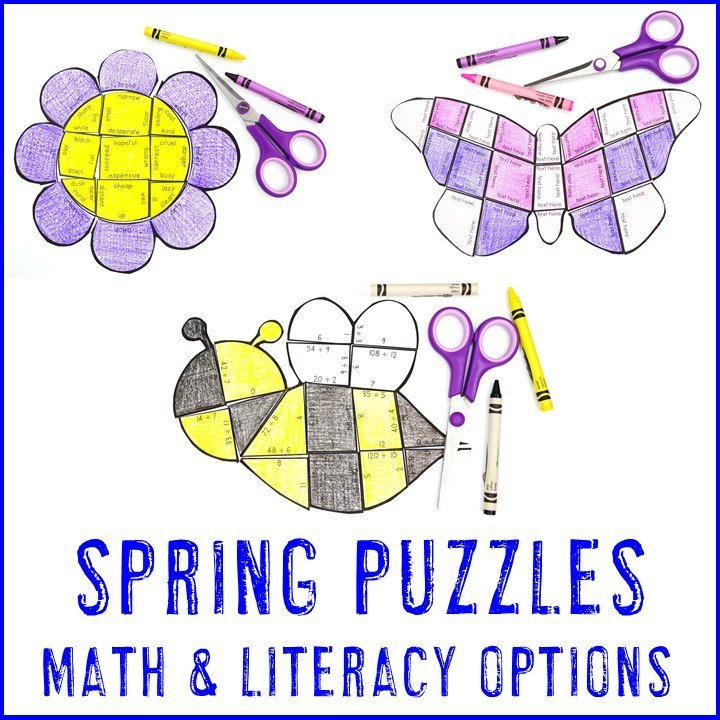 Ask parent volunteers to cut out and prep the math puzzles. Have students from another class (or high school volunteers) prep for you. Give students a puzzle to cut out, but then have them complete a different puzzle by switching with a friend. Since most puzzles have multiple options or differentiated versions, this is an option for many of the puzzles. Go through the puzzles as a class first. Show them how to complete the puzzle. Talk through what you are doing. Allow them to work with a partner, particularly the first time or two. Tell the students the shape of the puzzle they are working on. Or draw a border around the outside of the shape with a noticeable color. Tell the students this is the outline. Turn your Holiday Puzzles into a magnet center! 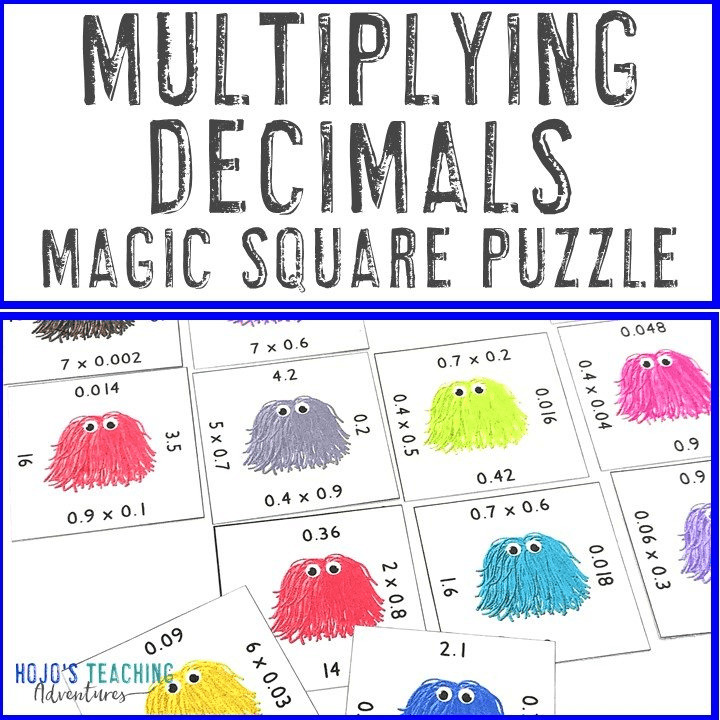 This is great for math or literacy centers. Once students understand how the puzzles work, have teams race to see who can complete the puzzle first. If you have a lot of classroom windows, glue the finished puzzles onto transparency paper and cut them out. Now you have beautiful pictures to display in your classroom windows. This way you have the answer key and all materials readily available. Not sure yet? Don’t worry! Try one for FREE! You can try this fun shape puzzle for FREE! 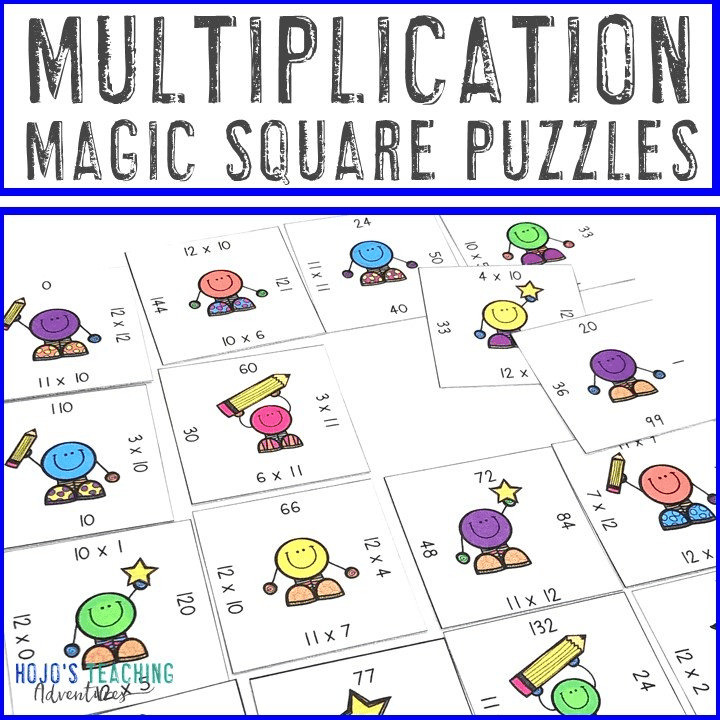 (It includes one puzzle for each addition, subtraction, multiplication, & division.) Click here or on the picture below to grab your copy now. 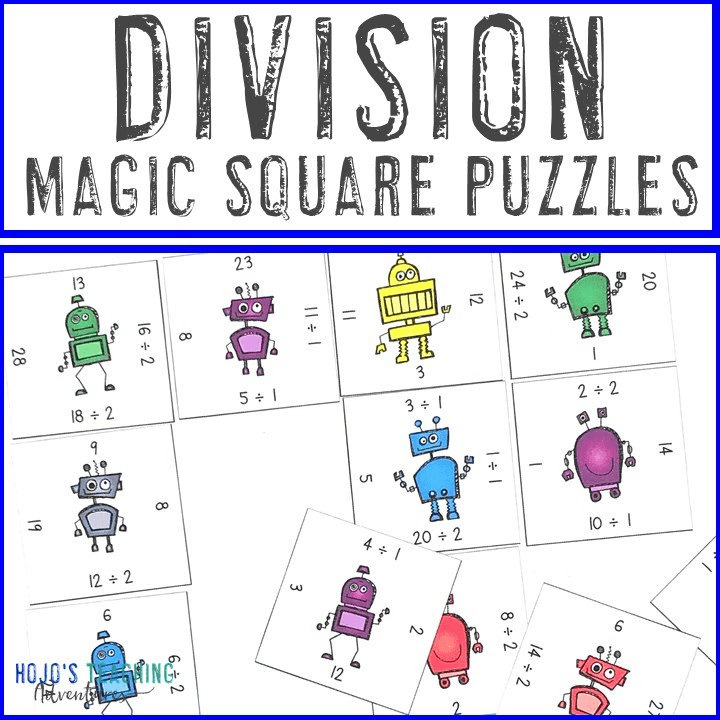 Now – if you’re like me and know these puzzles are going to work great for your class, you probably want to grab them today! Remember you can save a LOT of money by downloading the bundles. They are located here: addition, subtraction, multiplication, and division. If you’re hoping your school will purchase these for you (and maybe even your entire team), then I strongly recommend printing out this handout for your principal or curriculum specialist. 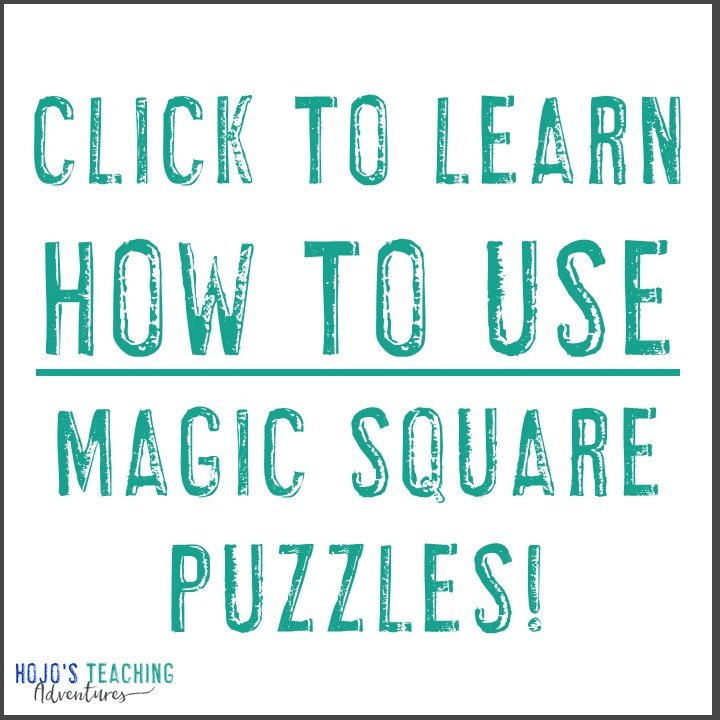 That way they will see all the benefits these puzzles have on your students. 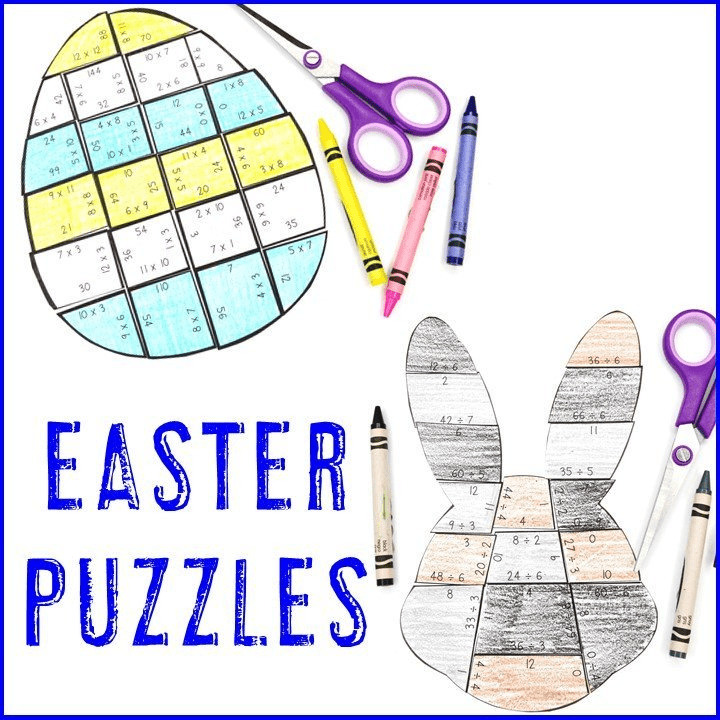 Please feel free to ask any questions you may have about these math puzzles! And make sure to follow my store on Teachers Pay Teachers so you get e-mail notifications when I add new items. nice job with the shape/math puzzles, can I order a few addition and a few subtraction? don’t need whole bundle. thank you. You can go to my store on Teachers Pay Teachers and pick and choose the ones you’d like. 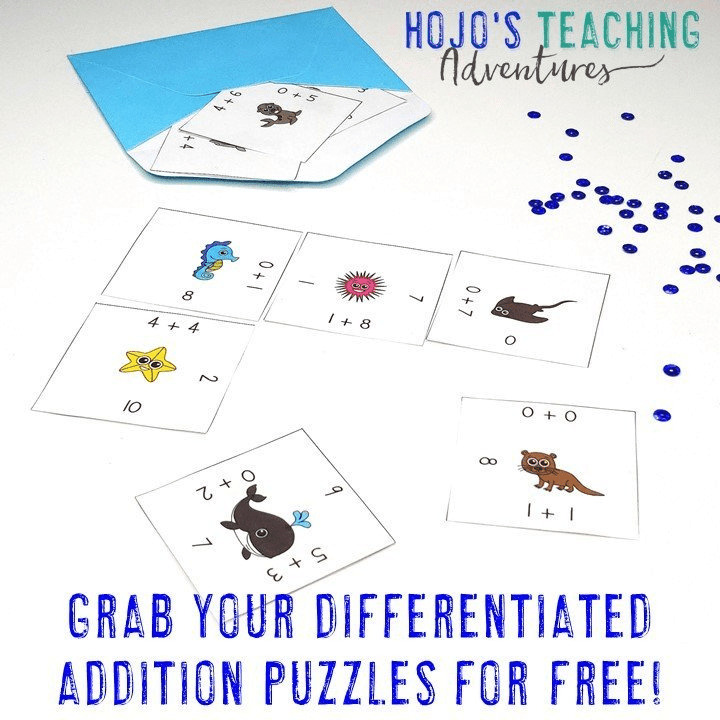 Here’s the link to go shopping – https://www.teacherspayteachers.com/Store/Hojo/Category/Holiday-Seasonal-Math-Puzzles-245193 Thank you for your interest! No, the puzzles are only available as is. Thank you for your interest!